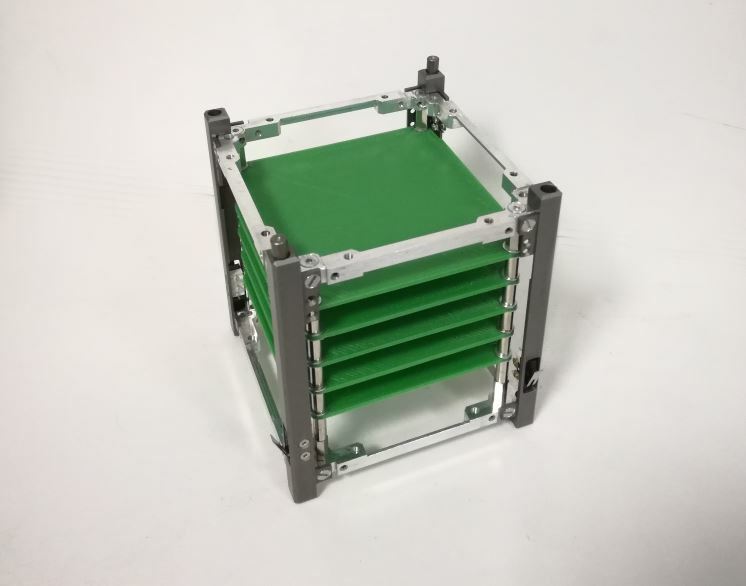 NPC Spacemind's SM01 is a 1U Cubesat structure belonging to the family of SM structures, designed to offer competitive solutions to satellite developers. Based on the key concept of flexibility, the structure is based on the idea of a high customization range available to the customer, starting from the standard version. The user can count on an easy customizable solution to exploit all the margins for optimization of spaces, volumes and masses, available on the satellite, permitting the integration of each of commercial hardware chosen. Thanks to the modular approach, electronic stacks and payloads can be assembled separately from the mechanics, allowing the team to get the most benefit from operating in a flexible and dynamic way.